who's hearts have been broken before. For the ladies that have picked themselves back up again. 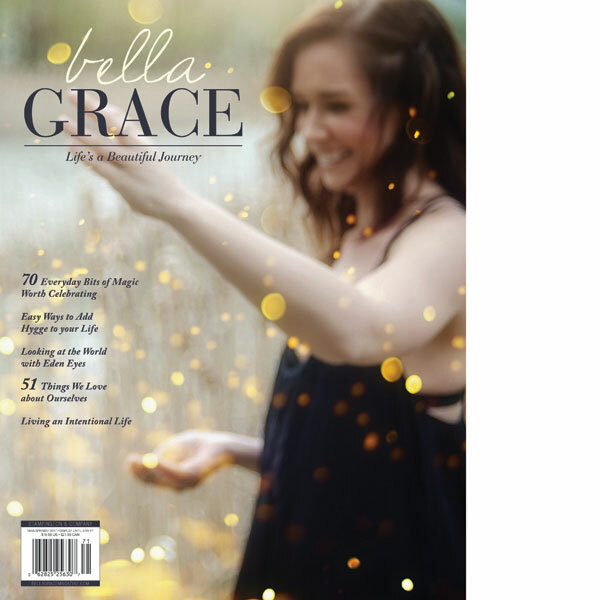 And for the guys who appreciate a girl with confidence, grace, and a powerful voice. Meet Adele. Many of you have met her before and if you enjoyed her then, you will crave her now. 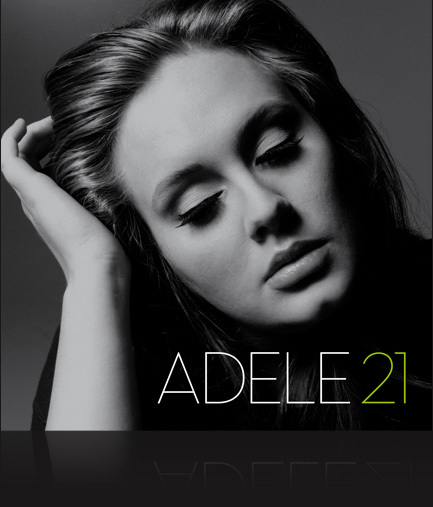 Today I can't get enough of Adele's new album "21", which is coming out in a little over a week. Preview it all the way through here at NPR and relish in her intense vocal abilities with me. Or preview the video for her newest single "Rolling in the Deep" (featured on my New Beginnings January Playlist) below. en-joy! I am so smitten with Adele's deep and powerful voice. It gives me goosebumps! And she is gorgeous!